In this era of globalization, where operating a business is highly provocative, have you ever found yourself in dilemma, founding the reasons that with such distinct services, offers and schemes, why is it so that the customers are not retaining your business? Isn’t it? Well, here you go! Why? One of the major factors that thwart the customers from using your products and services is the parking lot issue of your business area. Yes! That’s true. Parking facilities in business centers are as important as the profit to the business. The uses of vehicles and conveyances have been consistently increased by the people over the recent years. Be at an airport, shopping malls, entertainment complexes, hospitals & medical centers, commercial office complexes or residents, problems with parking are an everyday occurrence. 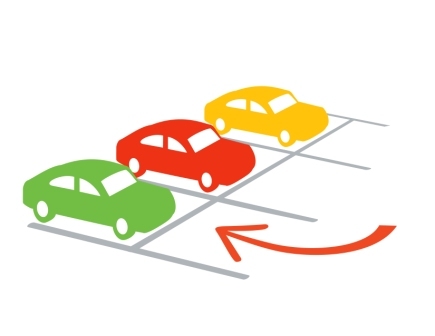 Primarily, the goal of parking management is to create parking availability near businesses or any other venue so that customers can easily find a space. However, for many businesses, the parking lot is not on owner’s radar, till it becomes a huge problem. Often motorists get frustrated spending excessive time and fuel searching for a spot. This further cause traffic congestion as motorist cruises for parking or stop to wait for a space. Not only such problems spark a foul mood, but also create an extremely negative impact on the quality of your business. Wait; don’t rush now to break the bank on parking reinforcement or paying to the valets!! Technology has come a long way over the last several years. With the rise of Internet and smart phones, it has been accelerated in the parking and transportation industry to a great extent, helping business to grow and continue to thrive. One such revolution is the management of parking lot by using geofencing with enabled apps on your smartphone. Using parking lot management app with geofencing helps you assist customers to identify the space availability and utilize the same. Also, it notifies the parking lot manager and customer in real time, allowing both save time and avoid disputes. 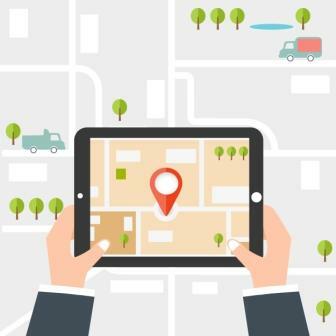 Geofencing is a macro-location technology, which allows the specification of geographical areas and produces enter and exit events when a device crosses the border. 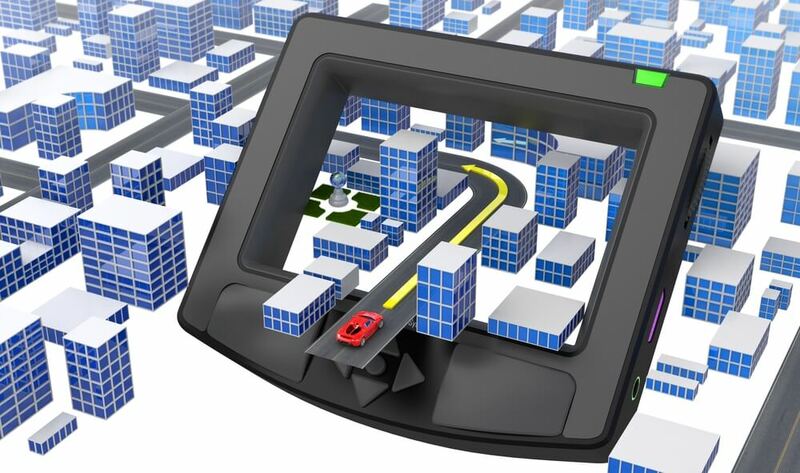 Once your customers have set up its virtual enclosure around your parking plot, they can be informed about the parking place availability on the basis of success or failure attempts. A successful attempt demonstrates the free space while the failed attempt communicates that the parking area is full. The time customer park their vehicles, both driver and owner, are notified with information about that particular spot through push notifications. Additionally, when a driver leaves a parking spot and drives away, it indicates that free space should be available again. There is no need to loop in circles looking or fighting over parking spots. A well-located parking facility plays an essential role in stable and long-term growth for the business. On the contrary, just one incident of theft or violence could lose you customers and their trust forever. Using mobile technology is the foremost step to the creation of comprehensive parking structures that are more efficient, user-friendly and lucrative than ever before.